Jeff is the senior pastor of Cedars Church. He is responsible for the vision and direction and is excited about staff here at Cedars. Jeff likes to focus on training leaders to be more effective in their ministry and calling. 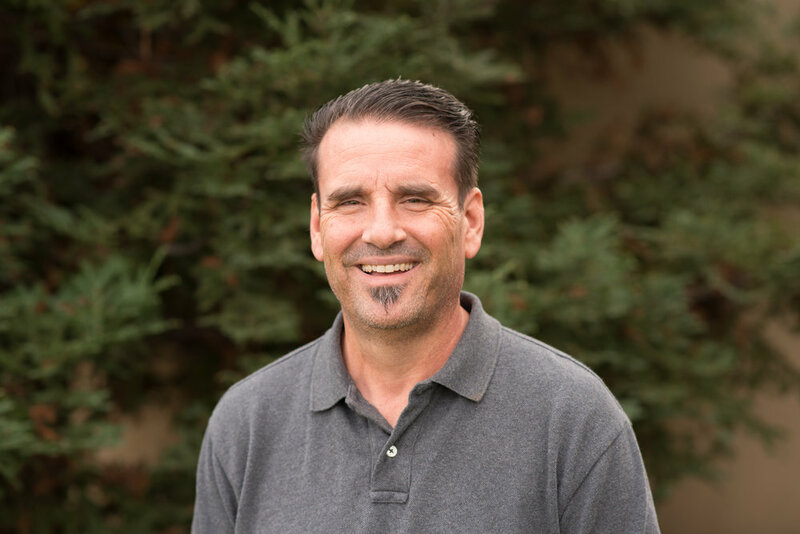 Jeff preaches Sunday Mornings, but his focus throughout the week is with those who will be leading Cedars groups and home churches. Jeff has been married to Jodi for 25 years. They have 3 boys: Ethan (19), Ben (17), and Zach (10). Jeff is a graduate of Hope International University in Southern California. He spent almost nine years as a Children’s through College minister in Southern California. Jeff planted InRoads Church in 2001 in Fremont. Jeff likes gadgets, gizmos and all things tech. He is a (legitimate) Dallas Cowboys fan, since his formative years were spent in Odessa, Texas. He cheers for the Oakland A’s, but is always praying for the football season to come back around. He loves coffee, coffee mugs, and fountain pens. (Ask him about his mug /pen collection).